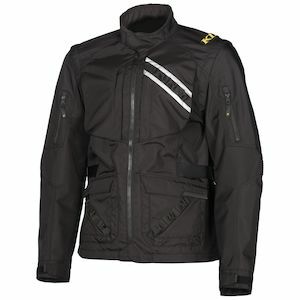 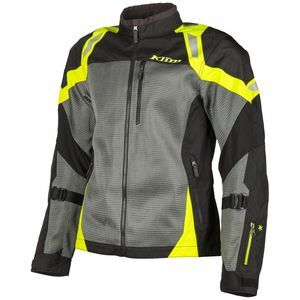 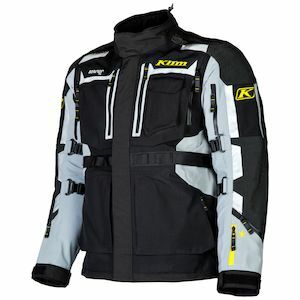 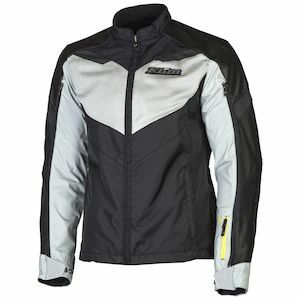 Klim motorcycle jackets are among the most ardently designed in the world. 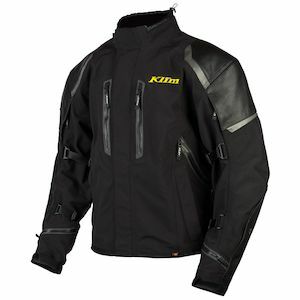 Getting a Klim moto jacket means that you are wearing a diligently researched, arduously tested, and precisely constructed piece of gear. 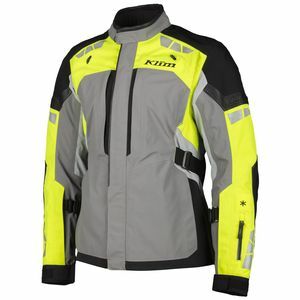 Klim jackets stand out among just about any other based on the fact that they are built with a level of technicality rarely reached. 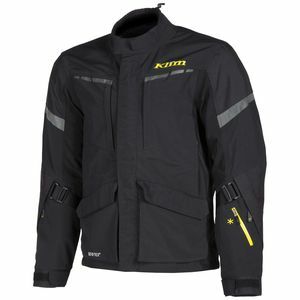 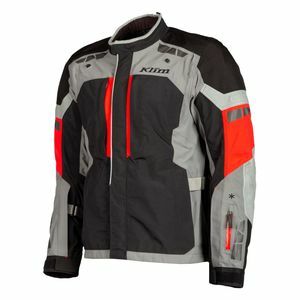 For all-weather, all-world comfort, functionality, and protection, Klim moto jackets are a true podium-topper.